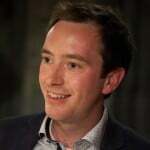 Home » Blog » Reports » Lessons from London Schools: Investigating the Success. Why have London Schools been so successful? 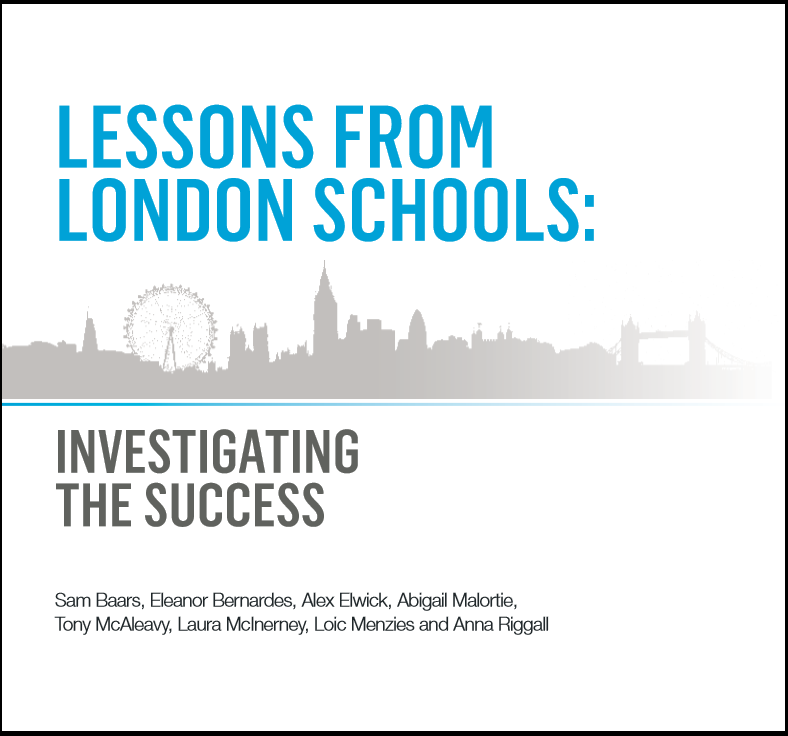 ‘Lessons from London Schools: Investigating the Success’ is a Centre for London and CfBT Education Trust report and we are grateful to both organisations for giving us the opportunity to carry out an in depth study of this crucial topic.